As a patient care technician you will assess patients vital signs, perform blood draws, start I.V’s and perform EKG’s. 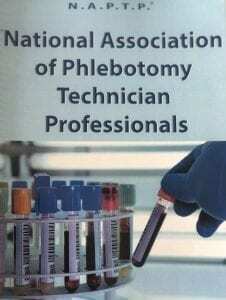 Patient Care Technician Classes are now forming. As a patient care technician you will assess patients vital signs, perform blood draws, start I.V’s and perform EKG’s. Students will attend a one day clinical with a Registered Nurse MSN instructor and preform health care skills which include all or some of the following, medication administration, Itramuscular, subcutaneous, blood sugar checks, suctioning tracheostomy patients, feeding tubes, peg tubes and basic nursing skills. Students who successfully complete this class are eligible to sit for the American Medical Certification Association Patient Care Technician at our school. 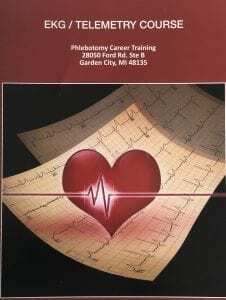 Upon passing the exam the student will receive 3 national certifications, Patient Care Technician, Phlebotomy Technician and ECG (Electrocardiogram Technician). The school will provide study guides and practice exams free to students for the purpose of studying for the national exam. Nancy Kimmel will be one of the instructors and is currently in active practice as FNP-BC and is also a 1st year medical school student. She has complied all her years of experience as a university professor/health care professionals to build courses with a curriculum designed to graduate proficient and competent students in their prospective medical career choice. Get the most certifications affordably and have the tools and education to always be employable for life. This class is offered at the PCT school in Garden City. Students will meet on Mondays and Tuesdays during either morning hours from 8 am-2 pm or Monday and Tuesday evenings from 5-10 pm or Fridays and Saturdays from 8-2 pm.